Are you a Combined Sewer Community? 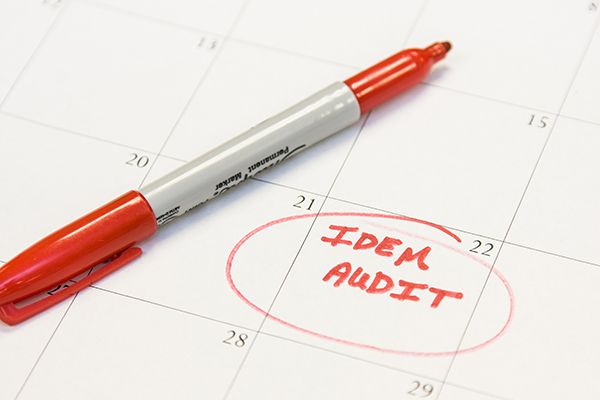 If so, are you ready for an IDEM Audit? Don’t forget to review and update your Combined Sewer Overflow (CSO) Operational Plan. Some CSO communities are required to submit annual updates to their CSO Operational Plan and others are required to submit updates only when significant changes occur. While conducting CSO Audits, IDEM is finding that updating Operational Plans has often been neglected, or never occurred, even though the original Plans were submitted in the mid-to-late nineties. If your CSO Plan hasn’t been updated, it may need a major overhaul. Check your NPDES Permit. If you are required to submit annual updates, be aware they are due annually on the effective date listed. Your CSO Operational Plan is a living document focusing on how your community addresses CSOs in your system. Here are 8 reasons why you should consider updating your Plan. Plan updates are a requirement of your NPDES Permit. Provides updated written instructions identifying what your operator needs to do during a CSO event. Documents actions to take for notifying IDEM, the public, or media when an overflow event occurs. Identifies actions that operators, street department, or fire or parks departments take that impact CSOs. Identifies events occurring outside the wastewater treatment plant. For example, did you know that leaf pickup in the fall is a Best Management Practice and a credit to your stewardship of the environment? Or maybe your parks department manages rain gardens in town that reduce stormwater inflow. These events need to be documented in your Plan. Provides a resource for someone new to continue the work in the operator’s absence. What plan do you have in place should your operator be on vacation, retire, become seriously ill, or be in an accident? Your CSO Operational Plan should be structured so the work can continue regardless of the circumstances. Affords opportunities to use newer technologies, such as GIS integrated system asset management systems, to improve both your CSO Operational Plan and show compliance with your NPDES Permit. Allows you time to complete the Plan within your routine work schedule. Preparing or updating a CSO Operational Plan is time consuming and requires much effort in gathering information, coordinating with other departments, compiling inventories, etc. If your Plan is not current prior to an IDEM audit, you may be subjected to update it within a stringent timeframe dictated by IDEM. Are you convinced that now is a good time to start updating your CSO Operational Plan? I hope so! To help you get started, download this FREE guide which contains information to include and how to structure your Plan around IDEM’s control technologies.